The Fitness and Sports Instructor Course provides cadets an opportunity to develop as a fitness and sports specialist with the skills and subject matter knowledge required to perform the role of a Fitness and Sports Instructor and a team leader for fitness and sports activities conducted at the corps / squadron during regionally directed activities and/or as a staff cadet at a CSTC. 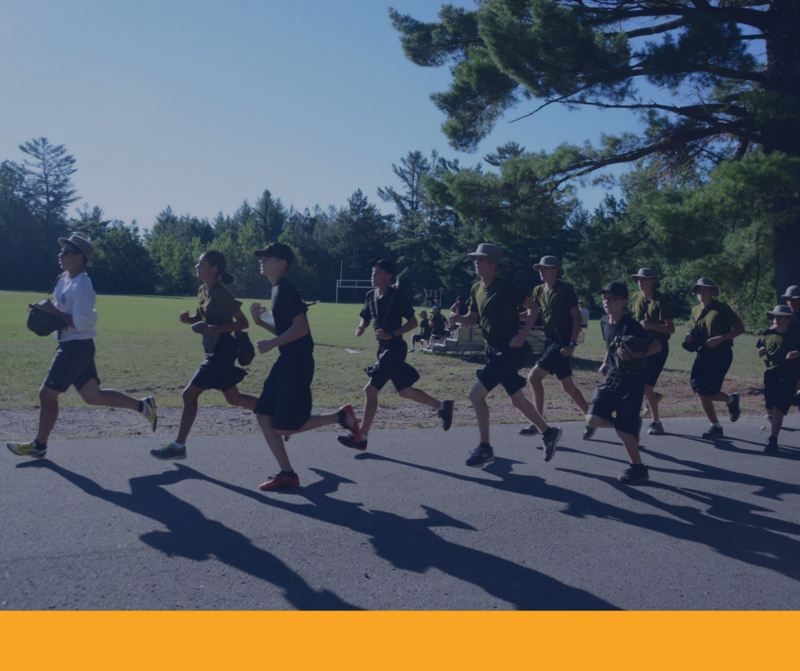 Activities include personal fitness and healthy living, conducting the Cadet Fitness Assessment, and leading recreational sports. Cadets applying for this course should be 15–16 years of age, and have successfully completed Phase Three / Silver Star / Proficiency Level Three.